Owensboro High School faces a familiar opponent Friday night in the second round of the state tournament. Since losing to Bowling Green in week four, the Red Devils have yet to lose another game this season. Kickoff is at 7 p.m. from OHS. 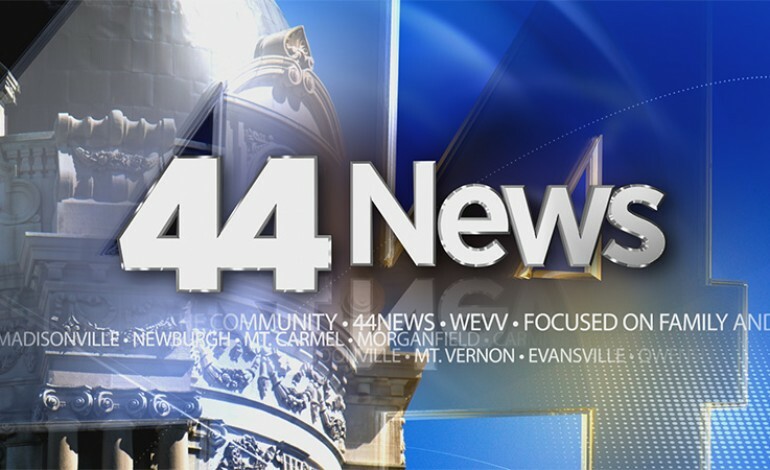 Catch highlights on 44News at 9 and 10 p.m.